Join us on Shabbat evening at 5:45pm for our Jewish Cuisine event — a vegetarian / dairy potluck supper, a Kabbalat Shabbat service led by Rabbi Rachel, and a talk on Jewish cuisine by author Darra Goldstein! Hopefully you’ve already RSVP’d to the office so we know you’re coming. 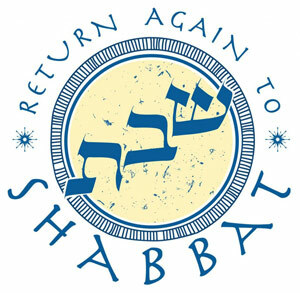 Join us also on Shabbat morning at 9:30am for Shabbat Lech Lecha. We’ll be reading from parashat Lech Lecha, and services will be led by Rabbi Lori Shaller. And here are commentaries from the Union for Reform Judaism: Lech Lecha.